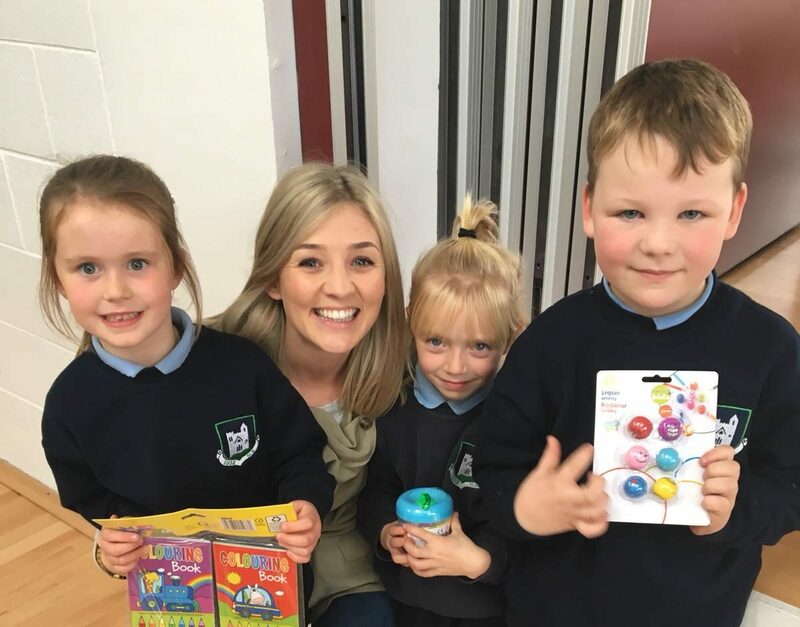 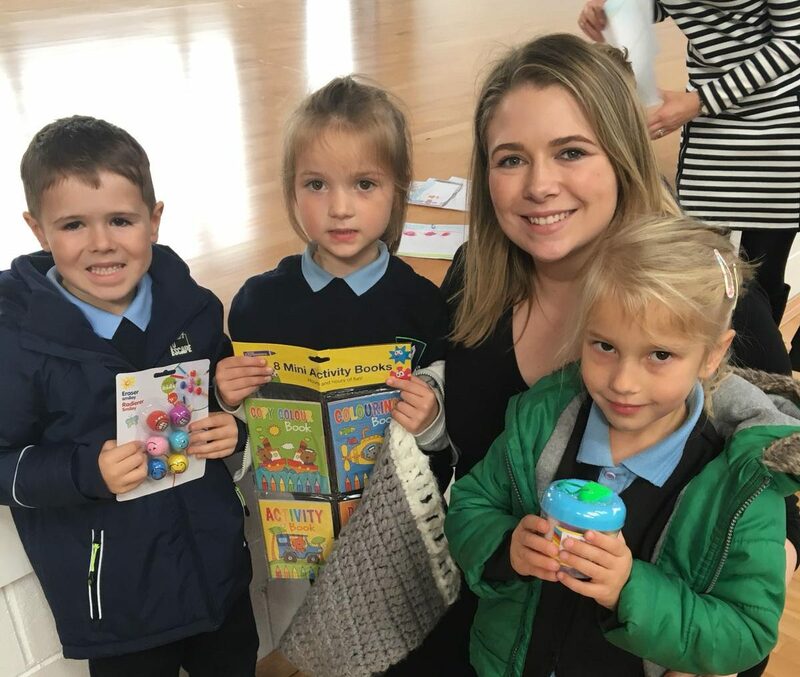 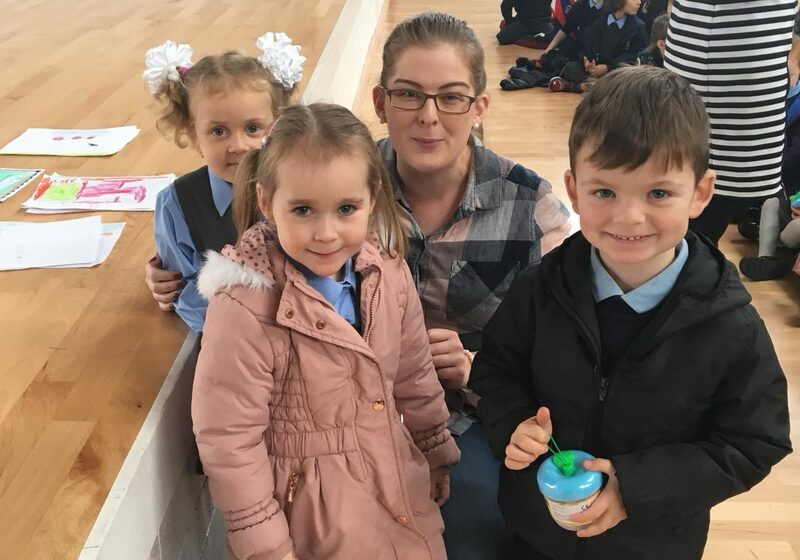 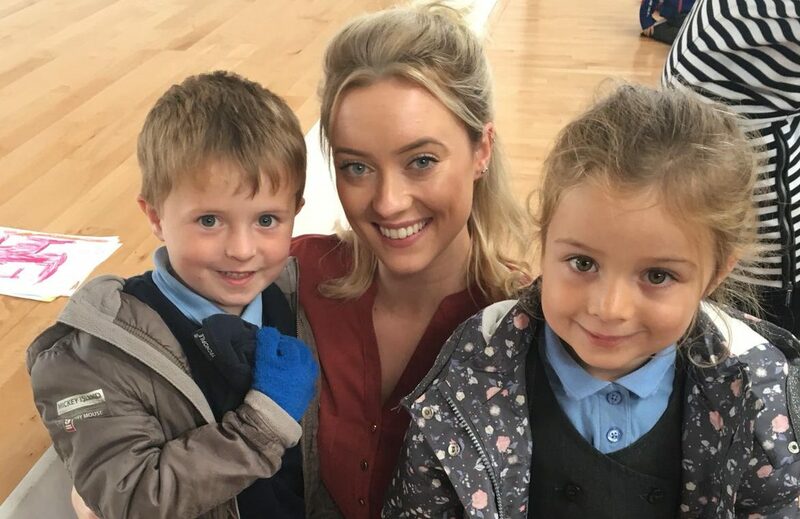 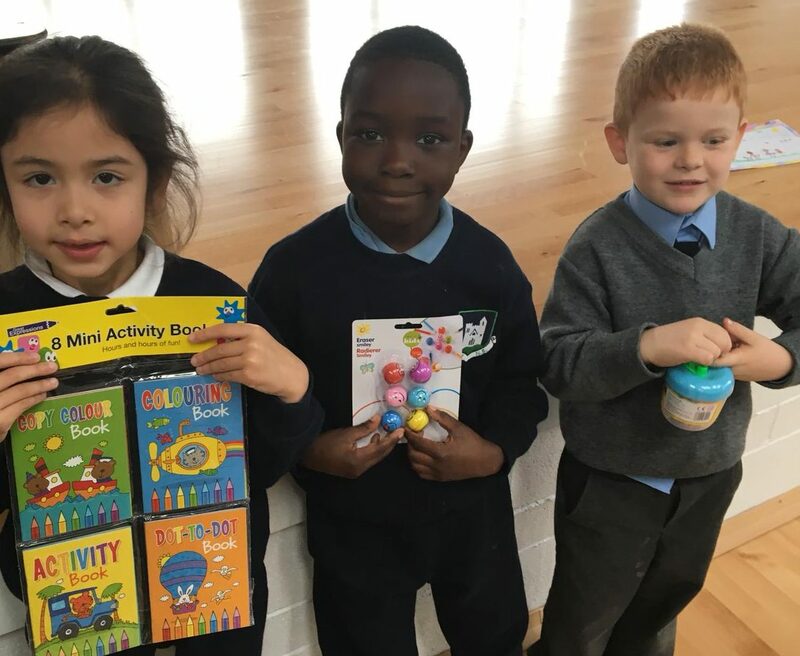 Ms. Clarke presented the winners of the Anti-Bullying poster competition from Junior and Senior Infants with their prizes in Friday’s Assembly. 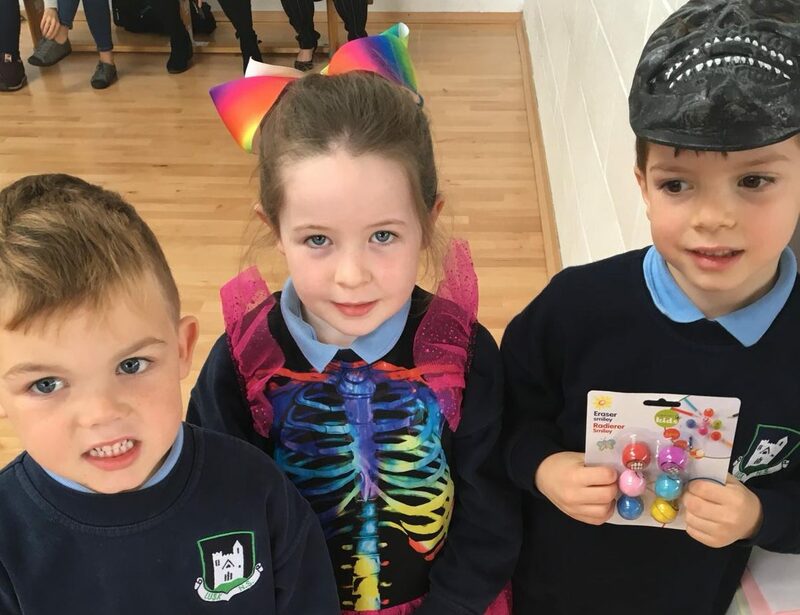 First and Second class winners were presented with their prizes in our brand new foyer. 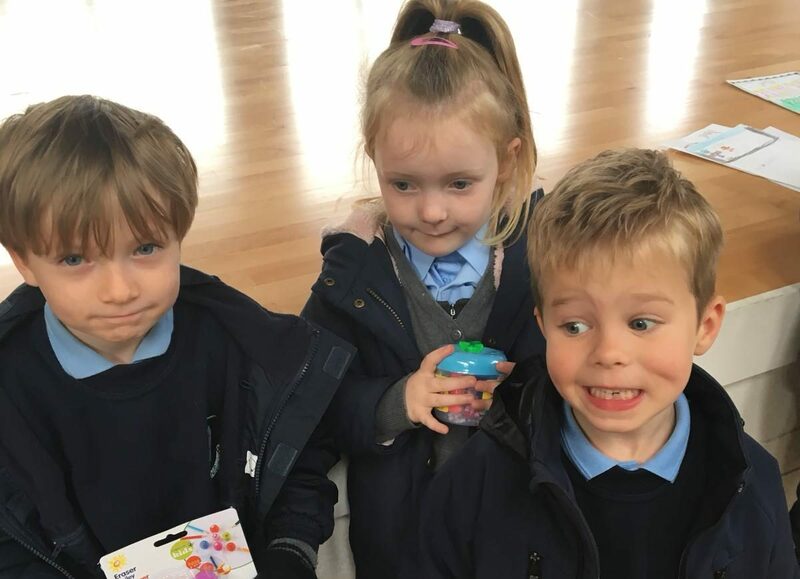 Have a look at the photographs below. 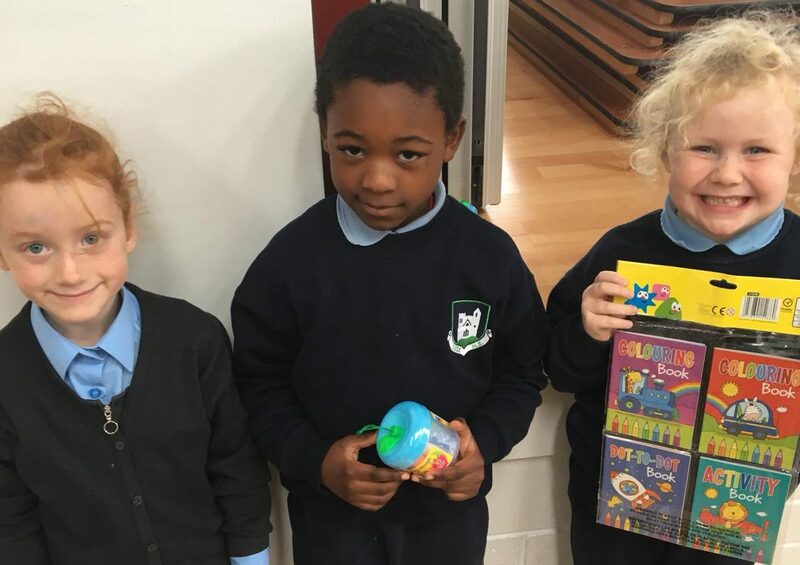 Well done to all the children who took part in the competition.